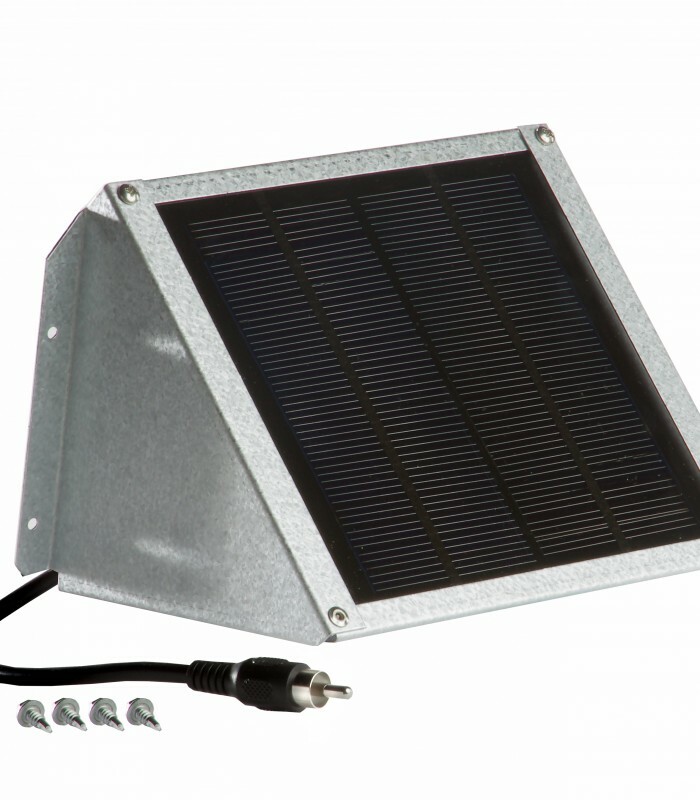 This 2 Watt solar charger is suited for the high power demands of our Directional Feeders for ponds & lakes and is an excellent charger for your Scatter or Protein Feeders. It includes a sheet metal cover, in your choice of finish to match your feeder, which protects wire from varmints. This solar charger will maximize the life of your battery because these batteries perform the best when kept charged and are not allowed to run down or get low. Package 1: 7.5 x 6 x 3.5: 2 lb.